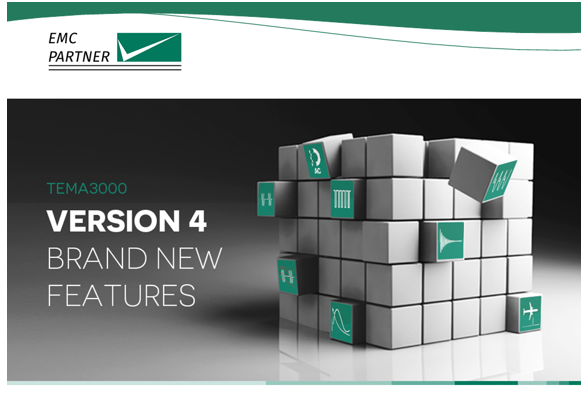 25 Oca A NEW EDITION OF THE POPULAR TEMA3000 SOFTWARE SUITE HAS BEEN RELEASED! 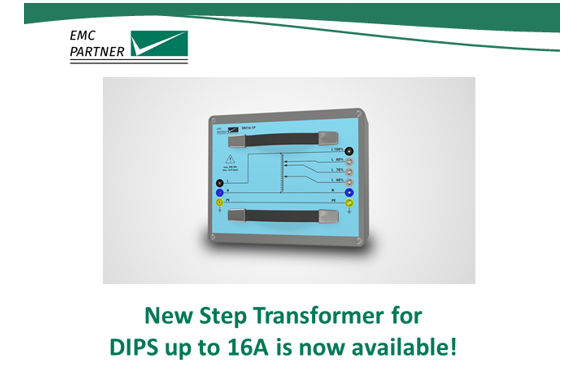 09 Kas New Step Transformer for DIPS up to 16A ıs now avaılable! 25 May MIL3000 – Yeni MIL-STD-461 Jeneratör! 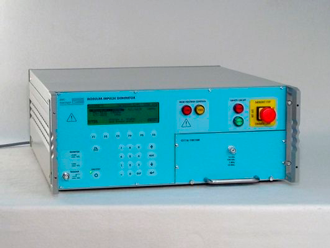 Antenna Magus 2019.0 has been released!